Curve Dance brings pupils aged 4 to 19 together from Northallerton, Easingwold, Richmond and Leeming to showcase their passion for Dance. 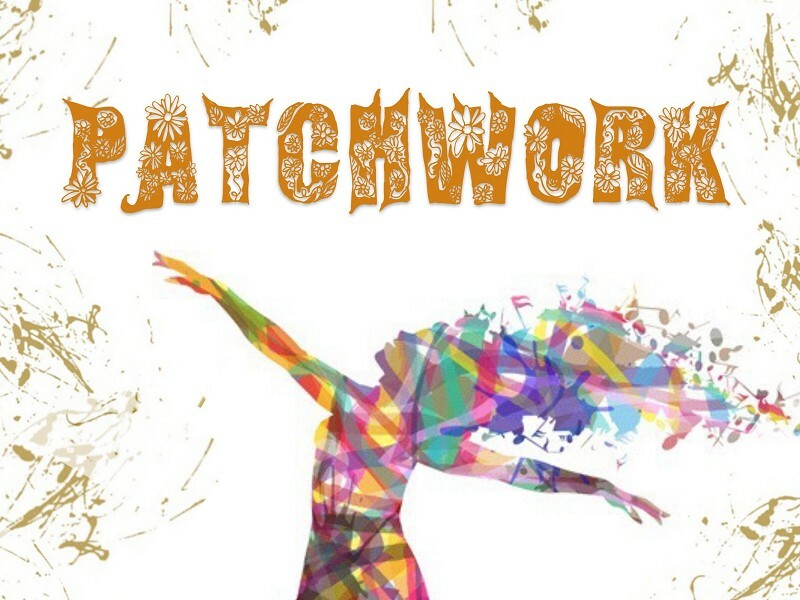 Our show ‘Patchwork' is like a patchwork quilt. Each dance piece is individual and unique in its own right, but together we create a dance masterpiece! At Curve Dance we share a love for Dance and enjoy expressing ourselves through movement and performing.